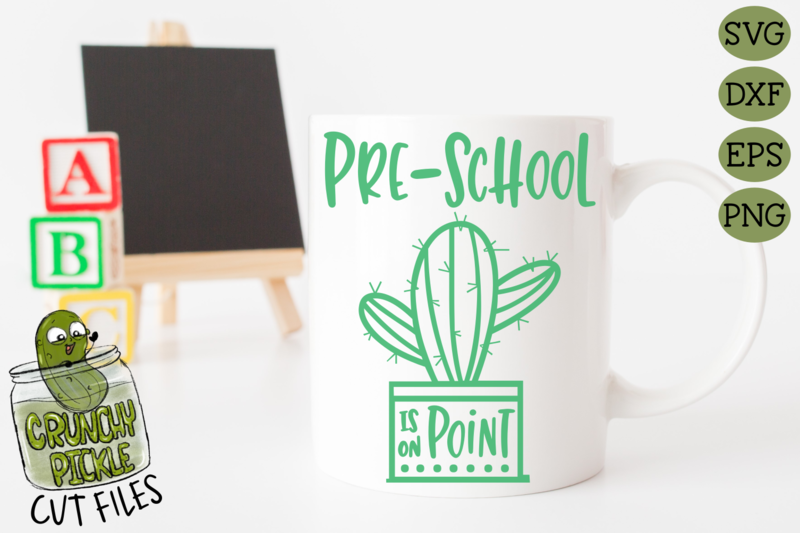 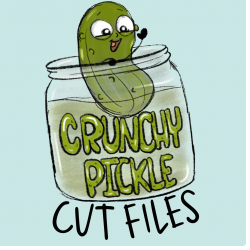 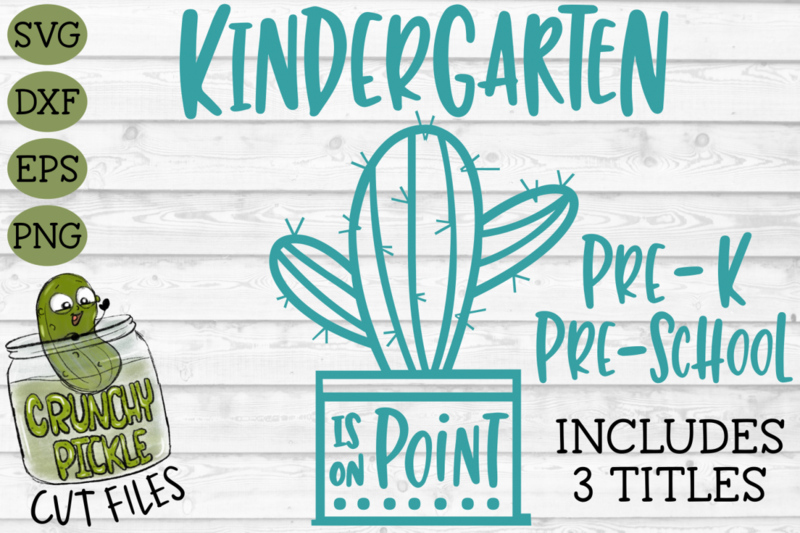 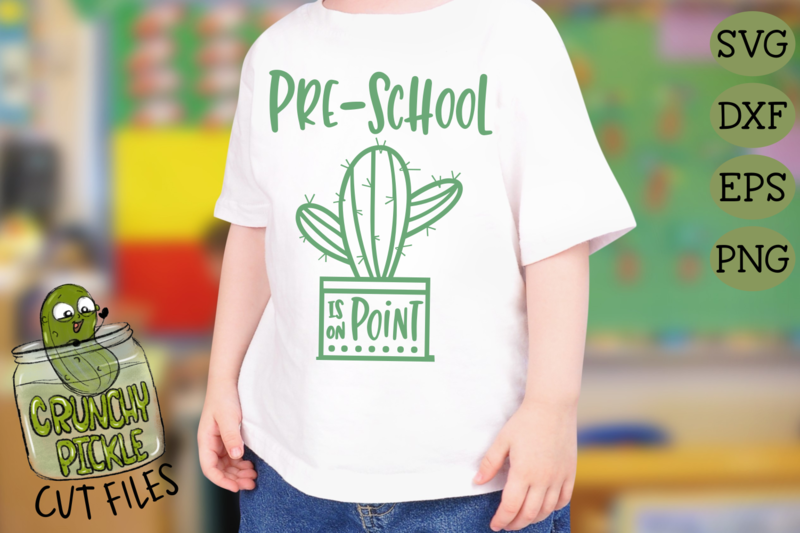 Cactus On Point School SVG File for Kindergarten, Pre-school and Pre-k grades. 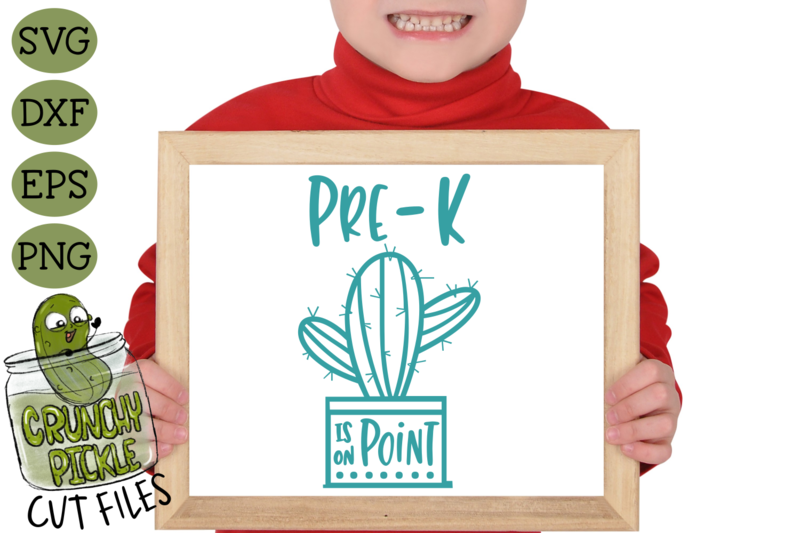 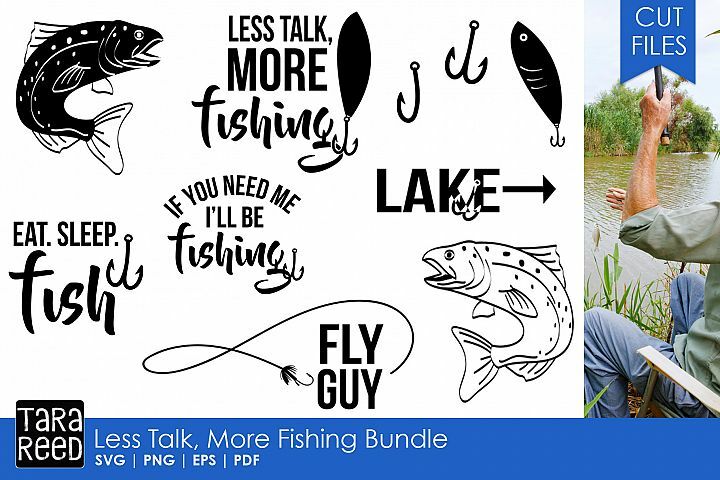 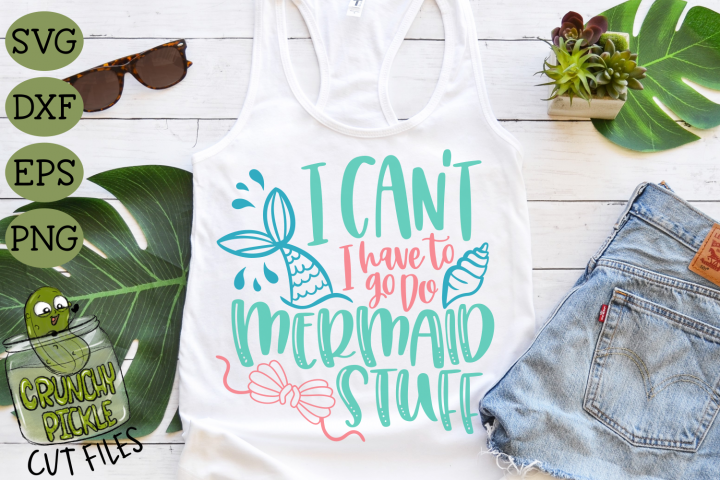 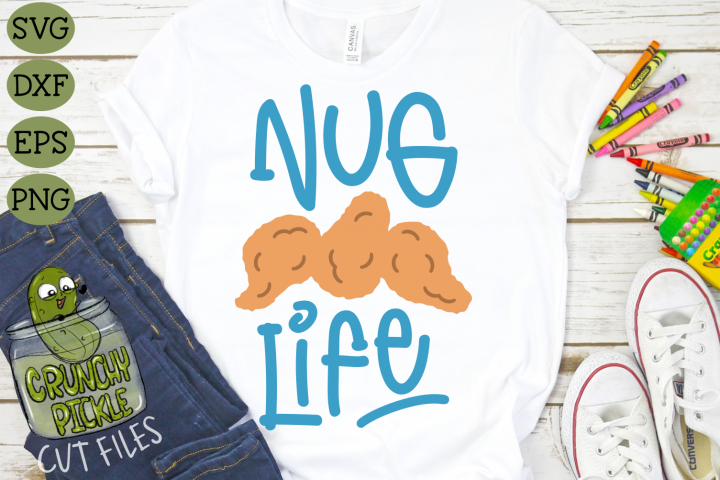 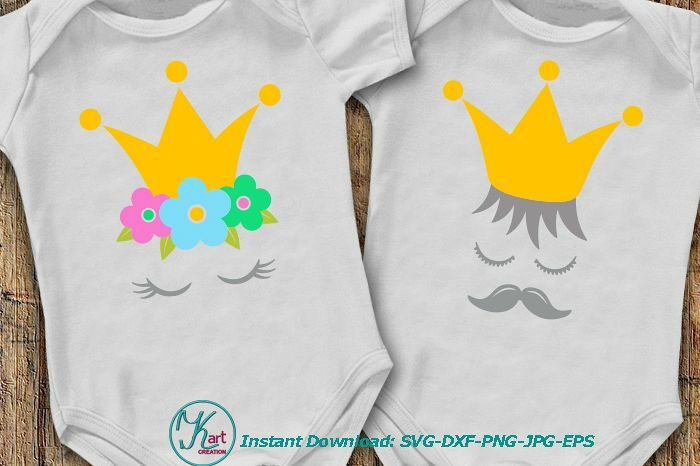 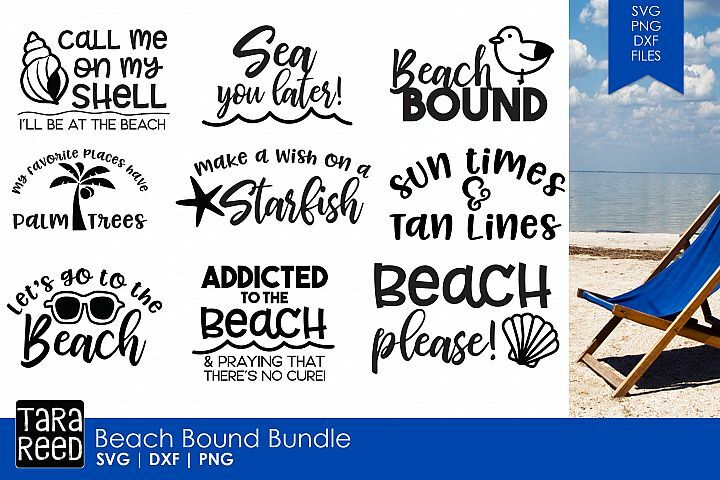 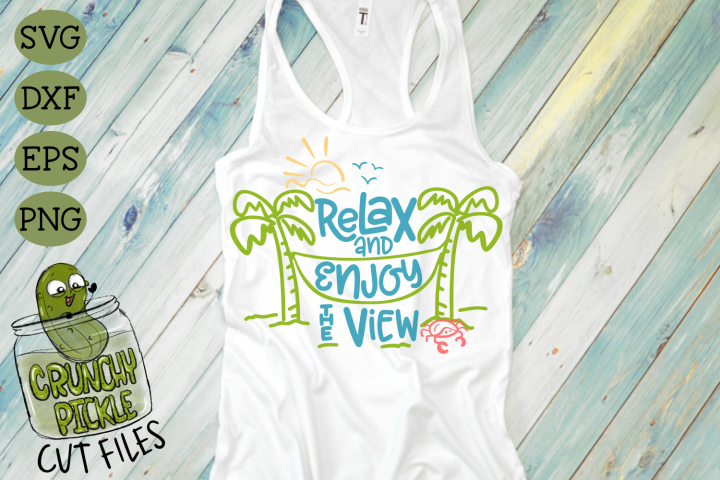 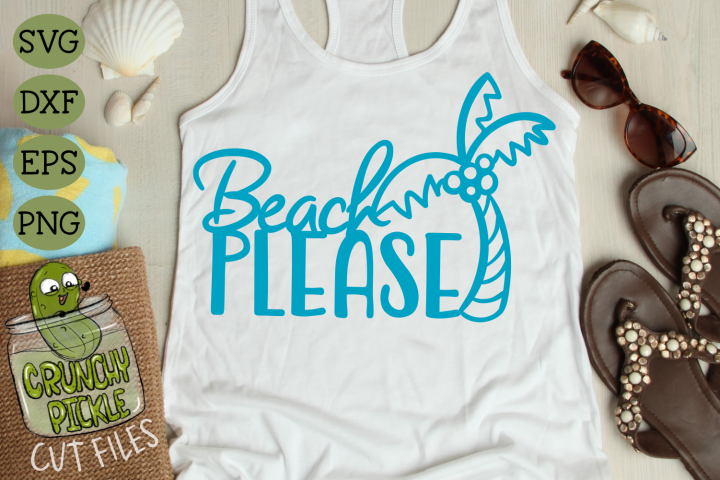 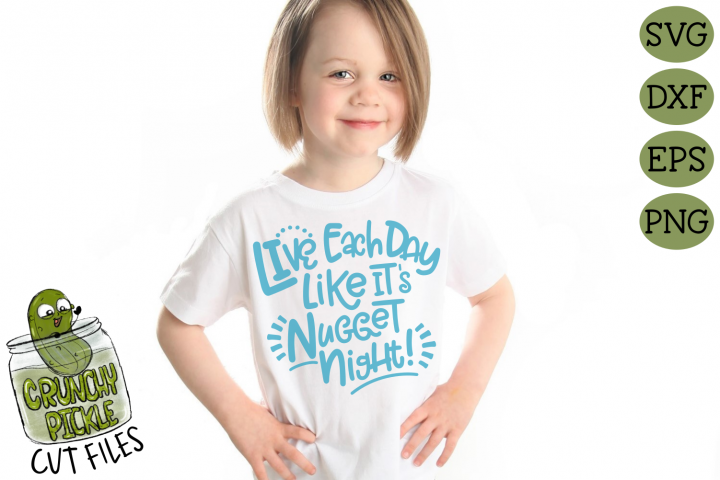 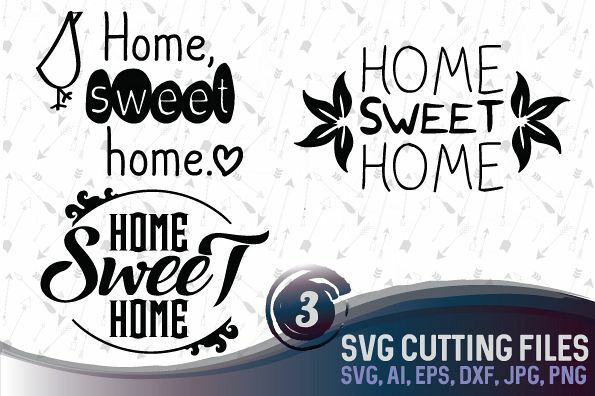 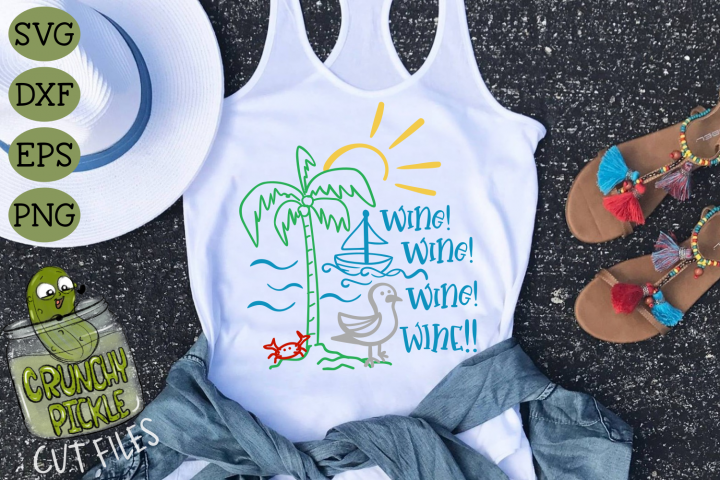 Use your Cricut or Silhouette Cameo to make diy shirts, totes, vinyl decals, classroom decor and more. 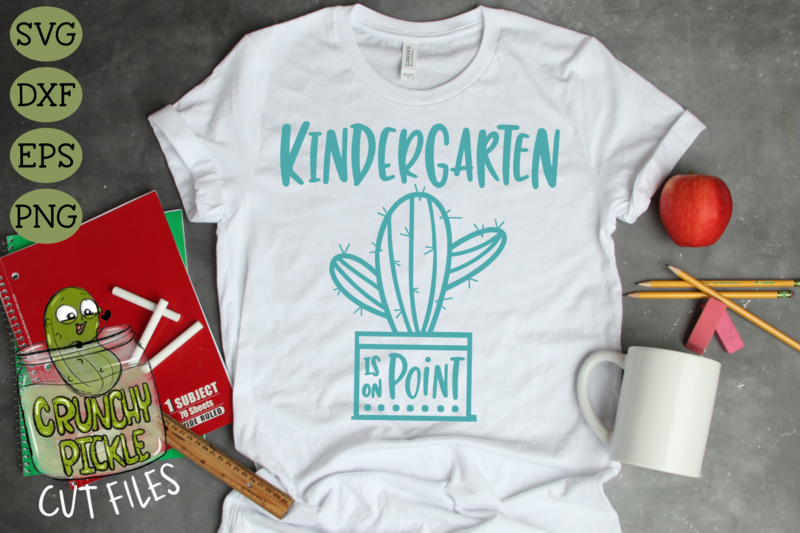 Great for teachers and students alike.